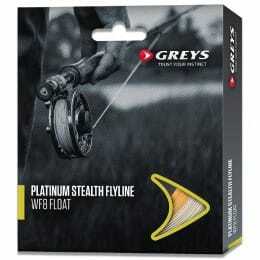 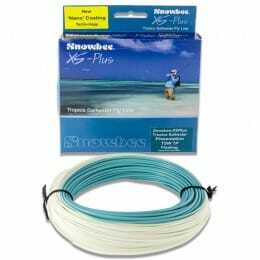 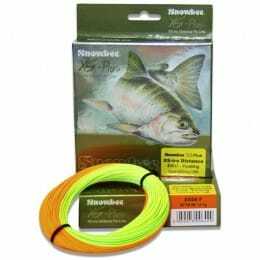 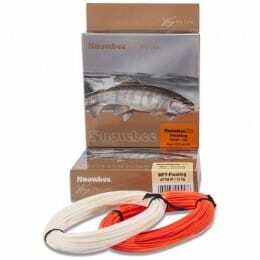 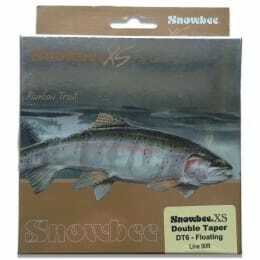 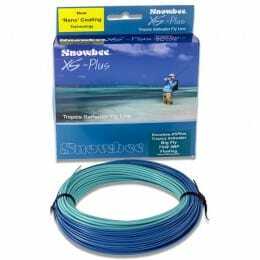 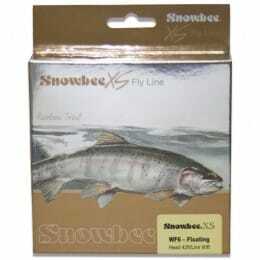 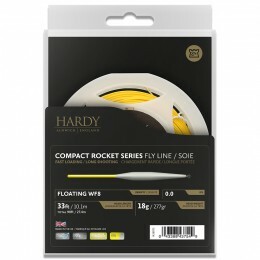 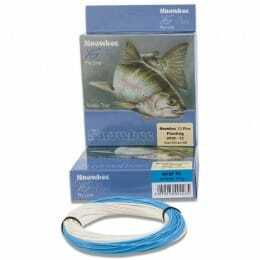 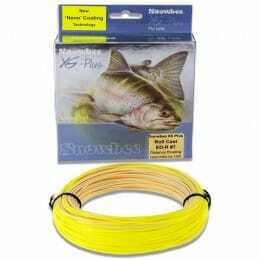 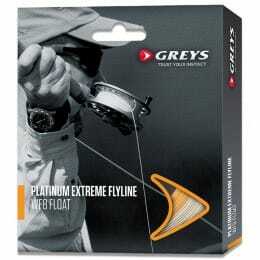 A well-made floating fly line allows you to set the float wherever you want. 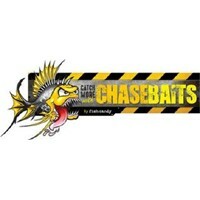 Other than bottom feeders, there are many fish that won't chase bait from a completely sunken line. 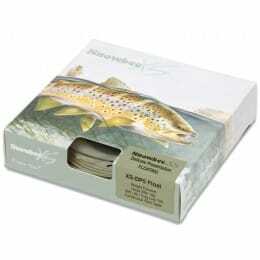 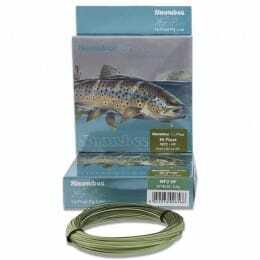 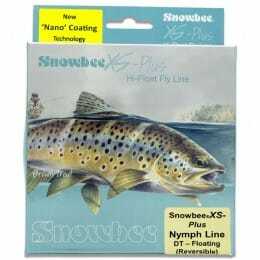 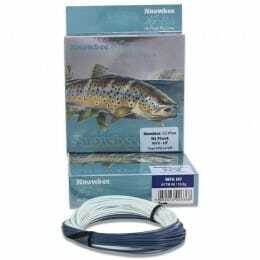 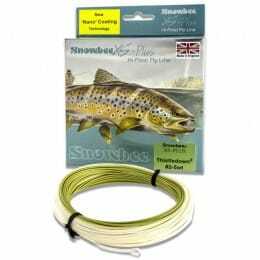 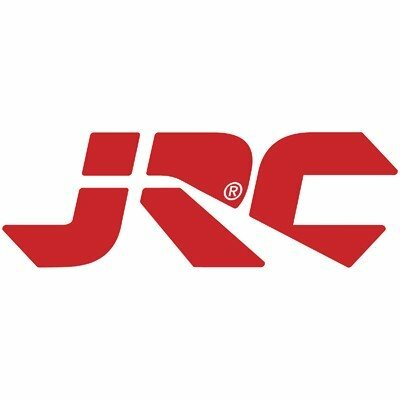 For lightweight fly lines from respected brands, see what we have here.